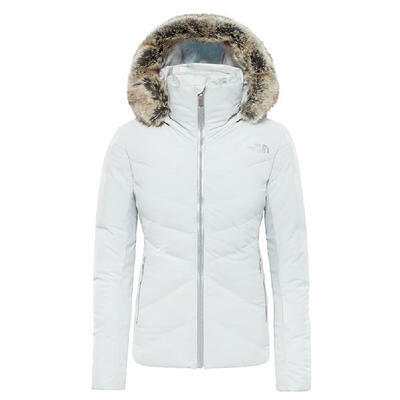 Named after the Nuptse peak located just over a mile away from Mt. 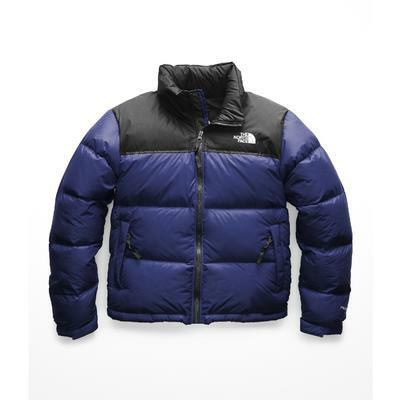 Everest in the Himalayan Mountains, these North Face winter jackets live up to their name to provide intense warmth in the coldest of climates. 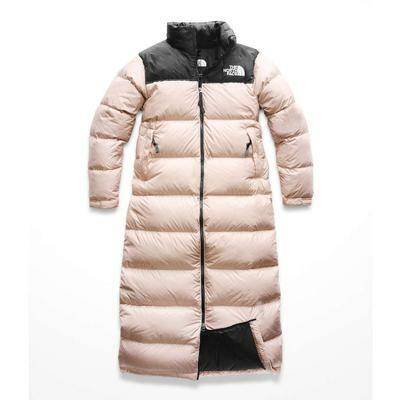 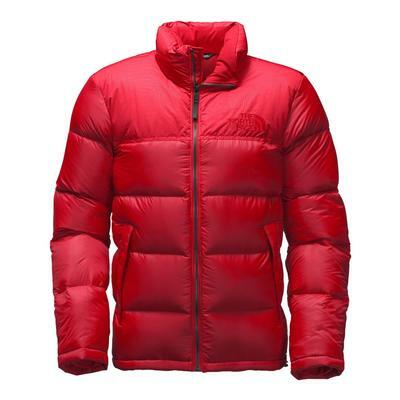 Nuptse is the classic natural down North Face puffer jacket. 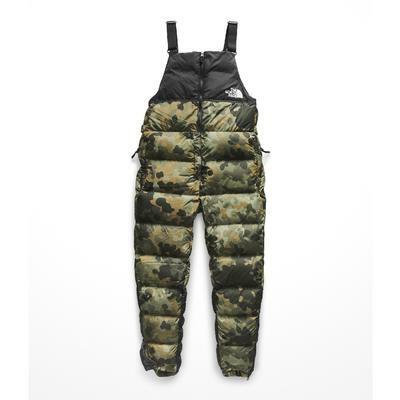 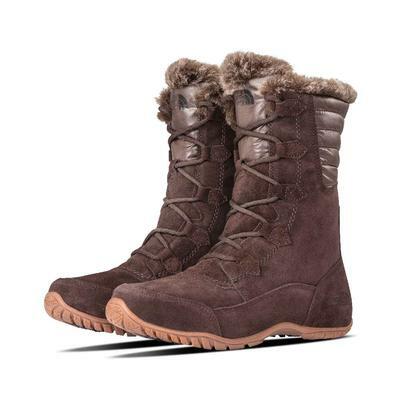 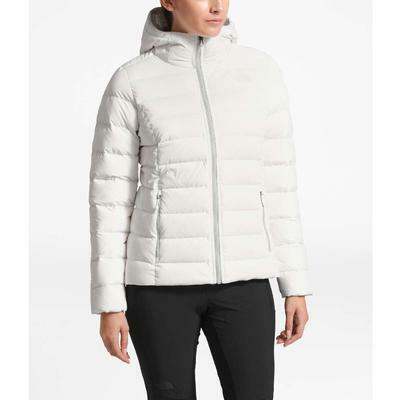 Made with 700 loft fill Responsible Down Standard goose fill, a North Face Nuptse jacket, vest or boot will keep frigid air out and keep you feeling cozy with its plush pillows of insulation. 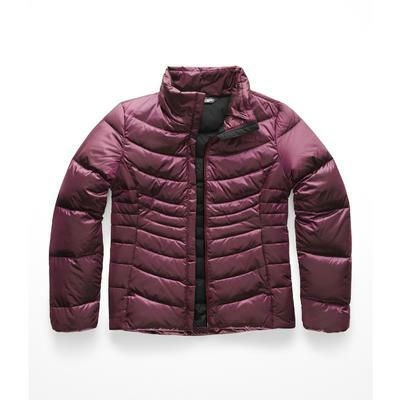 The North Face Nuptse jackets and vests are coated with DWR (Durable Water Repellant) to keep light moisture out. 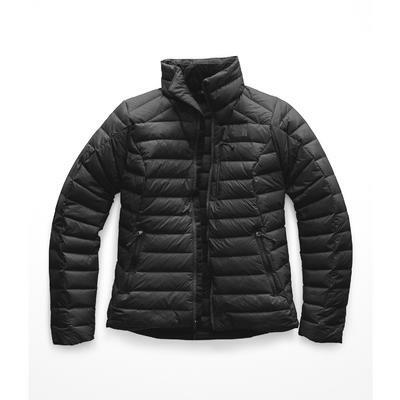 The natural goose down fill is highly compressible and they can be stowed away into an internal chest pocket for protection and easy storage. 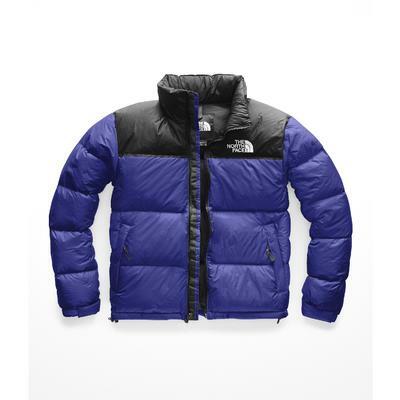 A North Face Nuptse jacket is the perfect casual wear option for those who are sensitive to the cold. 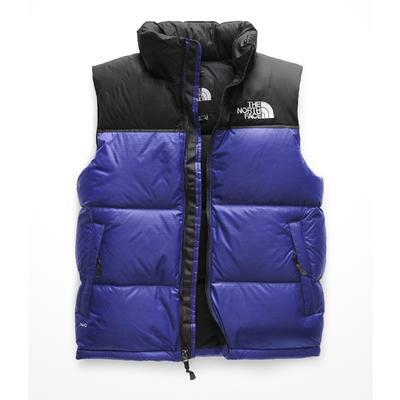 Putting on a North Face Nuptse jacket, vest or boot will make you feel like you just upgraded to first class. 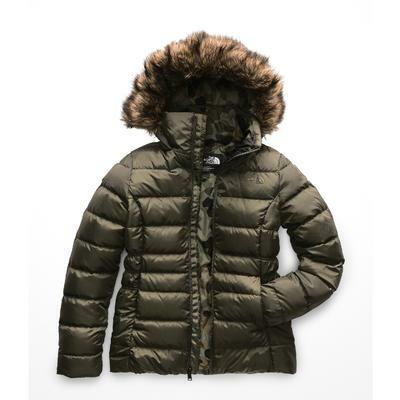 A winter jacket this luxurious will make you excited to go outside on the briskest of days.